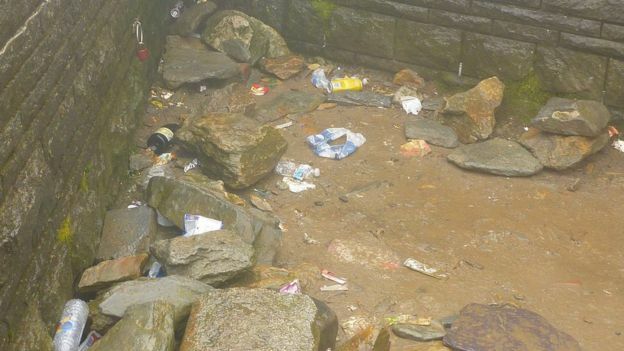 Tourists have been accused of using Snowdon “as a toilet” and dumping rubbish on the mountain. 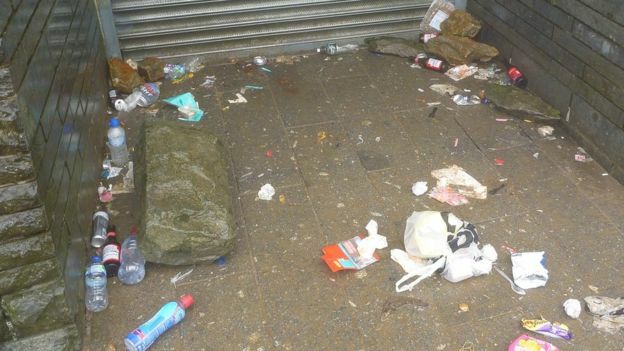 Campaigners said the mess was “disgusting”, and they have called for more wardens and better signage. Snowdonia National Park Authority said it was “always disappointed” to see irresponsible use of the mountain. 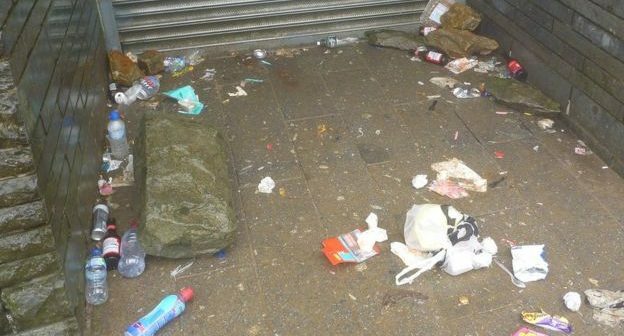 “The litter just seems to be getting worse,” said walker Andrew Ennever from Dolgellau, who runs an outdoor clothes shop. “People say it’s the fault of the cafe at the top of the mountain or train passengers, but both are closed over winter. “This is the fault of people who are walking to the top of the mountain to enjoy the views and then deliberately leaving their rubbish there. He said he hoped to work with other outdoor shops to launch an anti-litter campaign. 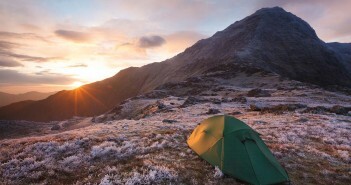 The Snowdonia Society, a charity which supports the landscape and community, run litter picking sessions on Snowdon, and they have plans to introduce more signs at car parks and major routes. Society director John Harold said the “vast majority” of those going up the mountain act responsibly – but he admitted they “haven’t cracked the problem”. “If people are strong enough to carry litter up the mountain they are strong enough to carry it down,” he said. Steffan Roberts, owner of the Pen-y-Ceunant Isaf cafe on the Llanberis Path, said he does not sell takeaway food and drinks to avoid rubbish being created. 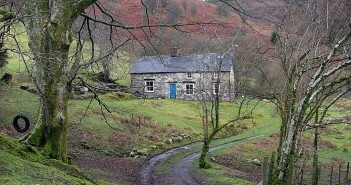 “It is one of the jewels in the crown of Wales and it is sad that it is being abused so much,” he added. 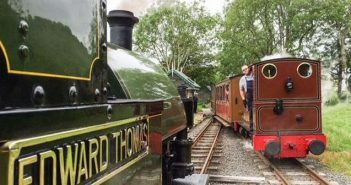 “The Snowdonia Society work very, very hard to get rid of the litter. “But the biggest problem is people doing their business up there. They use it as a public toilet. The national park authority should employ more wardens – not volunteers. Mair Huws, the Snowdonia National Park Authority’s head of wardens and access, said they were “always disappointed” to see irresponsible use of the mountain. She said litter picks were not possible during winter due to ground conditions. “Littering is unacceptable behaviour, wherever it occurs, and the aim of the Snowdon Tidy Partnership is to educate people against littering and to encourage a culture of respect towards the mountain and its environment,” she said.